NEW YORK (WABC) -- The CDC has tips for parents to help protect their children from exposure to lead. No lead level in children has been identified as safe, and even low levels of lead in blood have been shown to affect IQ, ability to pay attention, and academic achievement. Effects of lead exposure cannot be corrected. 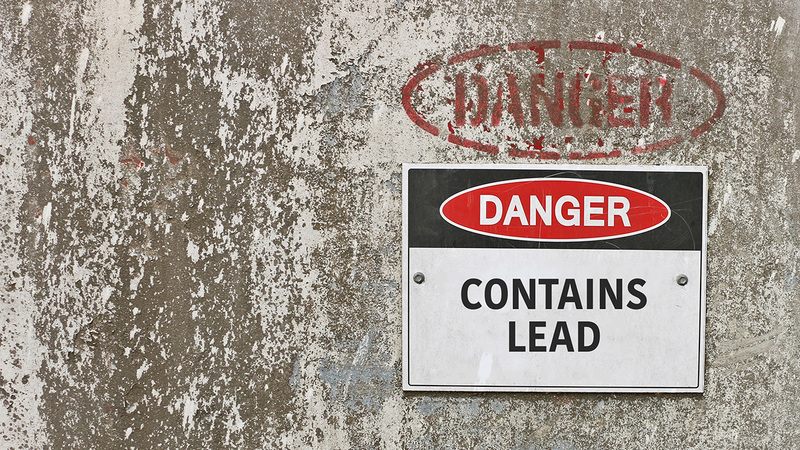 Lead exposure is entirely preventable, and the CDC says the key is stopping children from coming into contact with lead and treating children who have been poisoned by lead. Children can be given a blood test to measure to level of lead in their blood. --Common home renovation activities like sanding, cutting and demolition can create hazardous lead dust and chips by disturbing lead-based paint. These can be harmful to adults and children. --If you see paint chips or dust in windowsills or on floors because of peeling paint, clean these areas regularly with a wet mop. --Wipe your feet on mats before entering the home, especially if you work in occupations where lead is used. Removing your shoes when you are entering the home is a good practice to control lead. --Talk to your local health department about testing paint and dust in your home for lead if you live in a home built before 1978. For more information, visit CDC.gov/nceh/lead/tips.